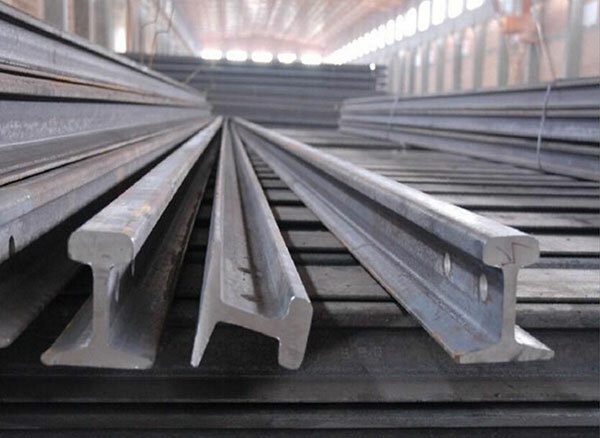 Rail track, also called railroad track, steel track and so on, is widely used in the railway system. Together with the cooperation with the railroad switch, it can make trains running without turning to the other directions. 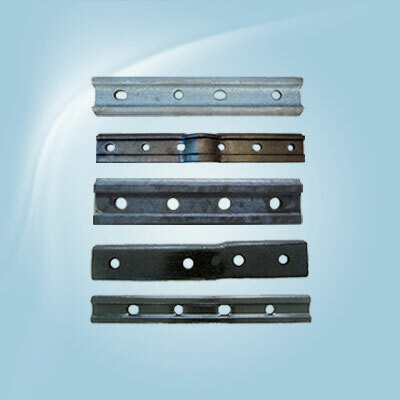 In general, rail track is consist of two parallel steel tracks and lays steadily on the railway sleepers. 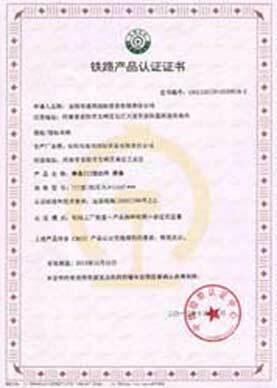 With the development of railway industry, the steel is widely used in the industry. 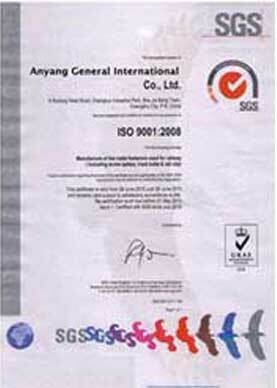 Compared with other materials, the steel have a larger tolerance to bear more weight. 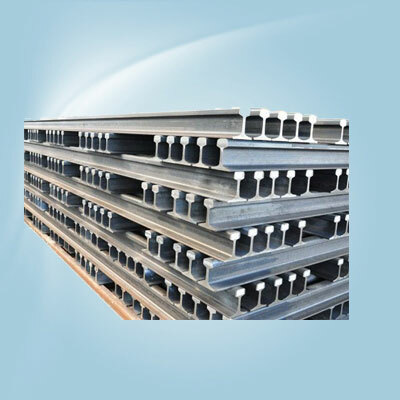 The steel track can disperse the weight of the steel tracks and keep the stability of the railway transportation. 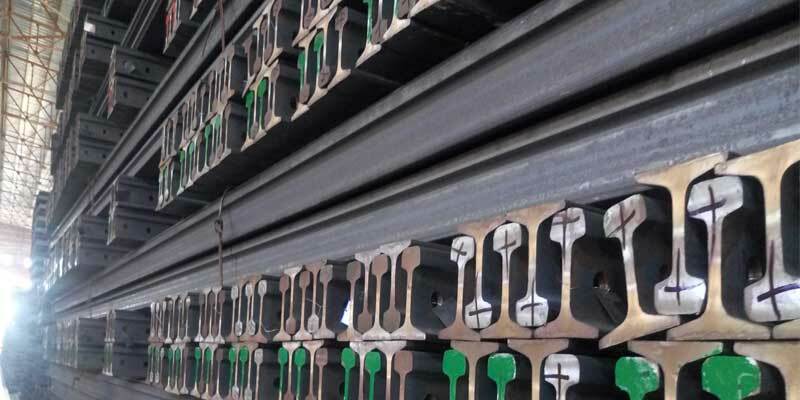 The stones under the steel tracks can supply a elasticity to the railroad tracks. During the common life, the steel tracks can lay on the base made of concrete and even can be embedded into concrete. 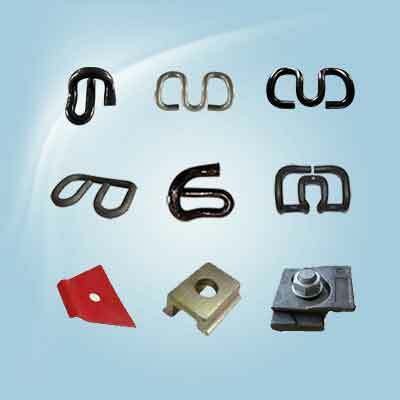 1.Crane rail: QU120,QU100,QU80,QU70. 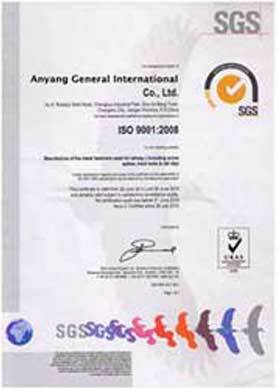 They are most consist of manganese steel. 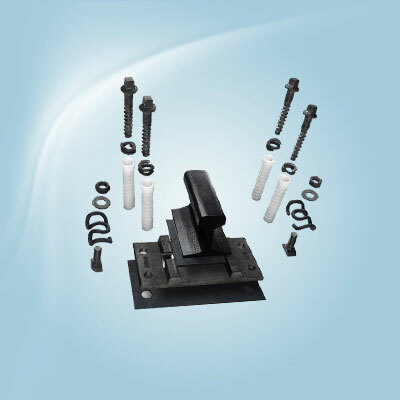 2.Heavy rail: the 38kg、43kg、50kg standard are widely used. 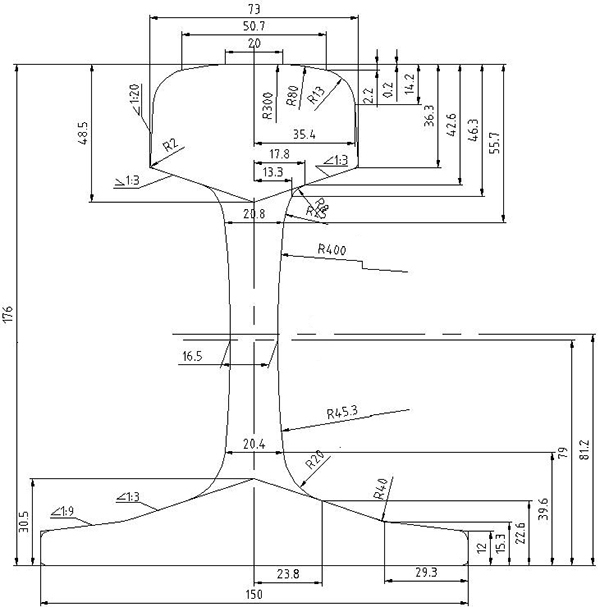 Besides, as to some lines with high speed and vast capacity, they all use the 60kg rail tracks. 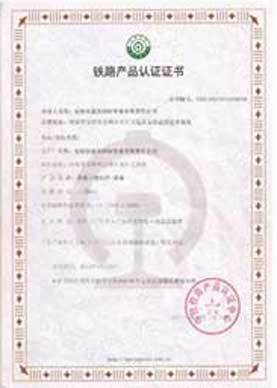 3.Light rail: light rail can also classified into two types, GB (China national standards) of 9kg、12kg、15kg、22kg、30kg/m and YB (Metallurgy Department Standard) of 8、18、24kg/m and so on. 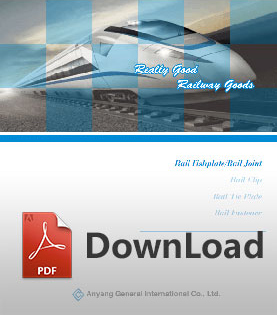 Among the rail track market in the world, there are many typical types. 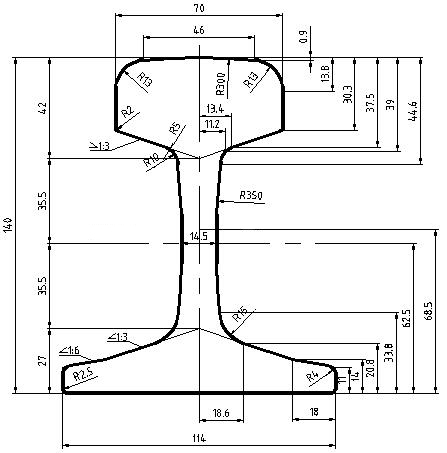 For example, the BS series (such as 90A, 80A, 75A, 75R, 60A and so on) of British, the DIN series of Germany, the ASCE series of America(such as 115RE, 136RE), the JIS series of Japan and the UIC series of International Union of Railways(such as UIC54, UIC60). 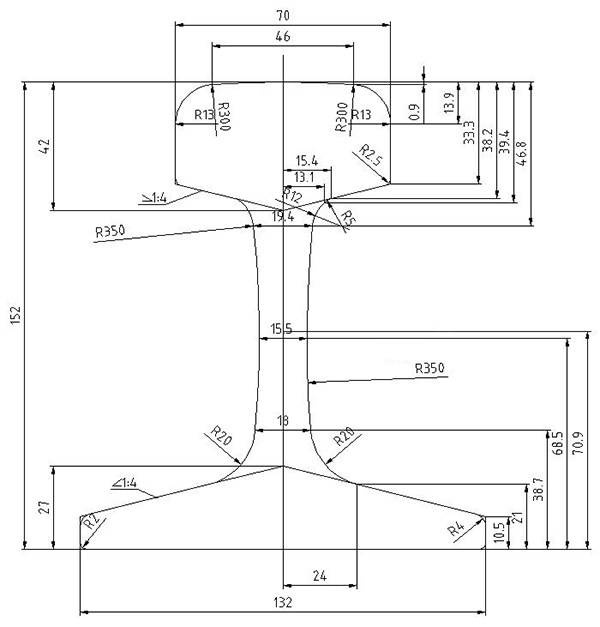 See more in the document: International Standard Specification for Steel Track. Customization service as you need. 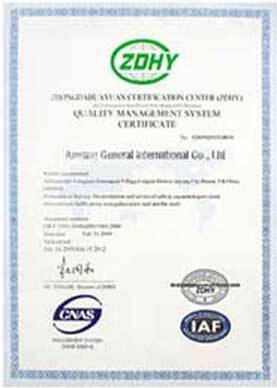 If you have any need, welcome to contact us. 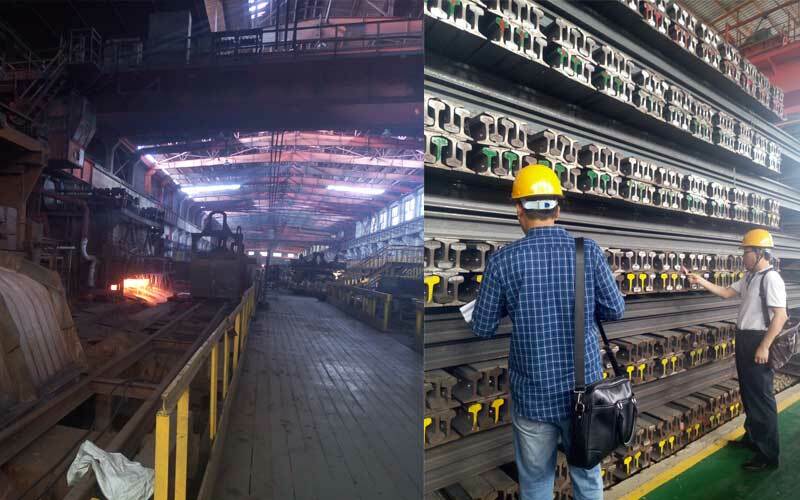 In order to meet the different requirements of railway system, the rail tracks can divided into many types, such as GB standard, BS standard, AREMA standard, UIC standard, JIS standard, Australian standard, etc. 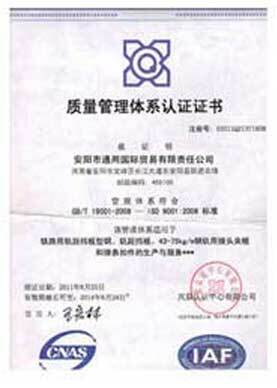 According to the GB standard railway track weight, the 43kg, 50kg and 60kg are widely used in the railway transportation.